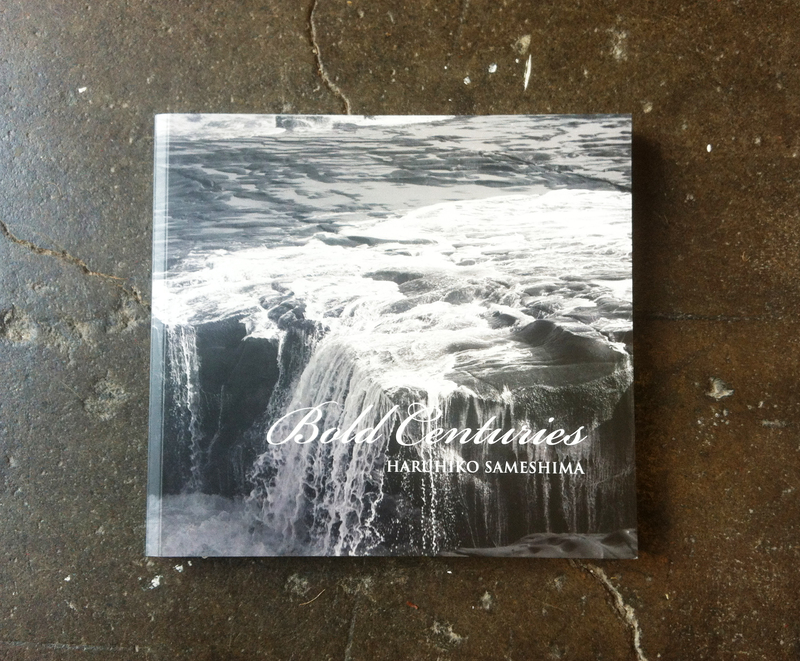 Summary of Project: Bold Centuries is an artist’s book by Haruhiko Sameshima – artist/photographer based in Auckland. This collage-like book is made-up his original photographs together with found historical images and texts, both commissioned and found in history books and the internet. It serves as an engaging and poetic introduction to Sameshima’s long standing exploration of photography as myth – a skeward tour guide and time machine, taking the reader on a meander through the histories of photographic representation in this country alongside a sweeping and contemporary canvas of our relationships with human habitats and with the land in New Zealand.